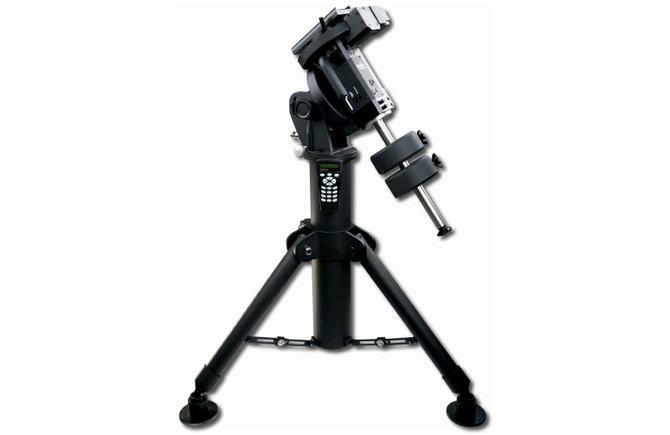 The EQ8 High Precision EQ mount is pier tripod – based. It comes with a SynScan hand hand controller, 2x10kg counterweights and a GPS, with a payload of 50kg. The patented Freedom Find (dual-encoder) technolgy allows the telescope to be moved manually whenever the user wishes – but with no need for re-alignment! SKU: 02SKY00084 Category: Mounts & Acc.